The Adventure Islands Camp provides fun and exciting educational opportunities for youth of all abilities. 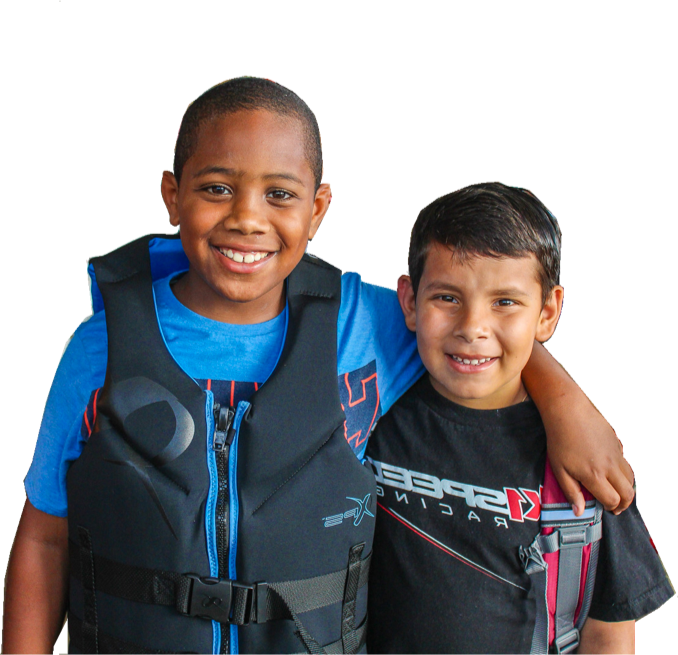 Campers spend their days on the islands kayaking, sailing, fishing, swimming, and learning about the marine and island environments through hands-on art and science activities. Please note we do not give refunds for missed days or for any other reason.